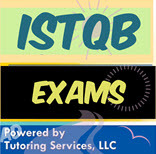 ISTQB Exams Details | What is on it | How to Prepare for it? Home > Technology Certifications > QA > Software Testing > ISTQB Exams Details | What is on it | How to Prepare for it? 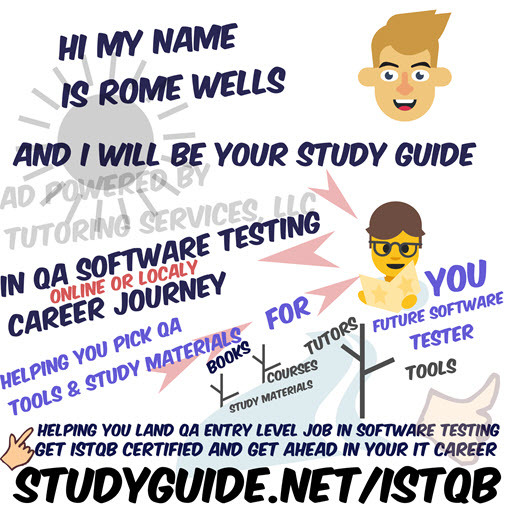 On this page you will get some help from Rome Wells, who will show you what ISTQB is and, what exams you may way to consider getting certified in, helping you increase your career advantages and helping you land job in Quality Assurance software testing. You will find on this page explanation for variety types of ISTQB exams relevant to Quality Assurance and you will also find ways to prepare for these exams, either with the help of online class training, self guided study materials, 1 on 1 tutors or even local training. What are the Foundation level exams offered by ISTQB? Which is the best certification for software testing? In the profession of software testing, ISTQB Certification is the most popular and fastest growing certification in the world, with more than 350,000 certified software testers in nearly 70 countries. Software testers choose ISTQB certification for their testing jobs for several reasons: It makes you more competitive. What is a software testing in ISTQB? International Software Testing Qualifications Board/American Software Testing Qualifications Board Certified Tester Foundation Level (ISTQB/ASTQB CTFL®) Certification is a rigorous, examination-based, professional certification program accepted across the world. How many questions are there in ISTQB exam? 40 multiple-choice questions. a scoring of 1 point for each correct answer. a pass mark of 65% (26 or more points) a duration of 60 minutes (or 75 minutes for candidates taking exams that are not in their native or local language). How much is the cost for ISTQB certification? The cost of the Foundation Level exam is US $250. The cost of the Foundation Level Extension – Agile Tester exam is US $150. The cost of the ASTQB Certified Mobile Tester exam is US $150. Each of the Advanced Level exams is US $200. What is the process of software testing? Automation testing, which is also known as Test Automation, is when the tester writes scripts and uses another software to test the product. 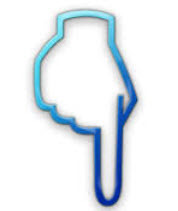 This process involves automation of a manual process. Automation Testing is used to re-run the testscenarios that were performed manually, quickly, and repeatedly. What is the strucutre of ISTQB CTFL exam? Discover structure of the exam and more details about exam by clicking this link. SELECT a.id, a.book_title, a.description, a.ad_image, a.image_tag, a.isbn, a.asking_price, a.book_condition, a.book_store_url, a.sg_type, a.url_path, c.subject_id, c.subject FROM tbl_used_book as a, tbl_booksubject_description as b, tbl_level_subjects as c WHERE a.exam_code = "istqb" AND a.subject_id = b.subject_id AND a.subject_id = c.subject_id AND a.is_available = "1"